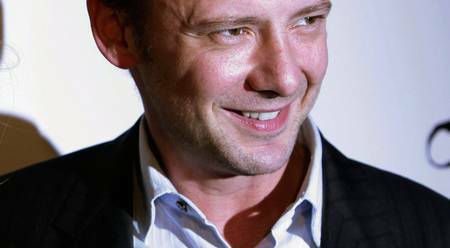 Home / entertainment / English actor John Simm has joined the cast of the Game Of Thrones prequel. The 48-year-old star - whose credits include Doctor Who and Strangers - has landed a series regular role on the HBO show, Deadline reported. Marquis Rodriguez, Richard McCabe, John Heffernan and Dixie Egerickx have also joined the cast. They join previously announced stars including Naomi Watts, who headlines as a charismatic socialite hiding a dark secret, and Poldark's Josh Whitehouse. The prequel takes place thousands of years before the events of the main storyline, with HBO saying it "chronicles the world's descent from the Age Of Heroes into its darkest hour".